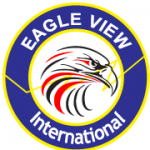 We are pleased to announce that Eagle View International has pledged their support of Shaolin Canada. 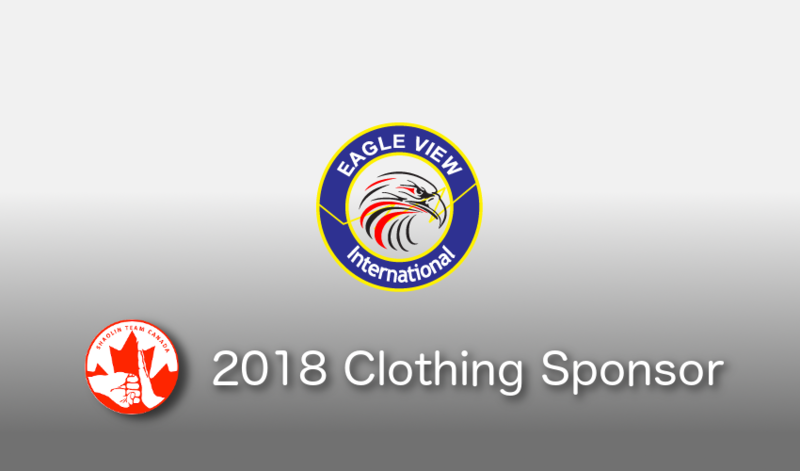 They are sponsoring our track suits and team jackets. They are currently in design and we can’t wait to proudly wear them soon! 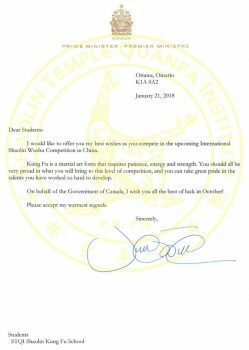 Thank you, Eagle View International for your support of Shaolin Team Canada! 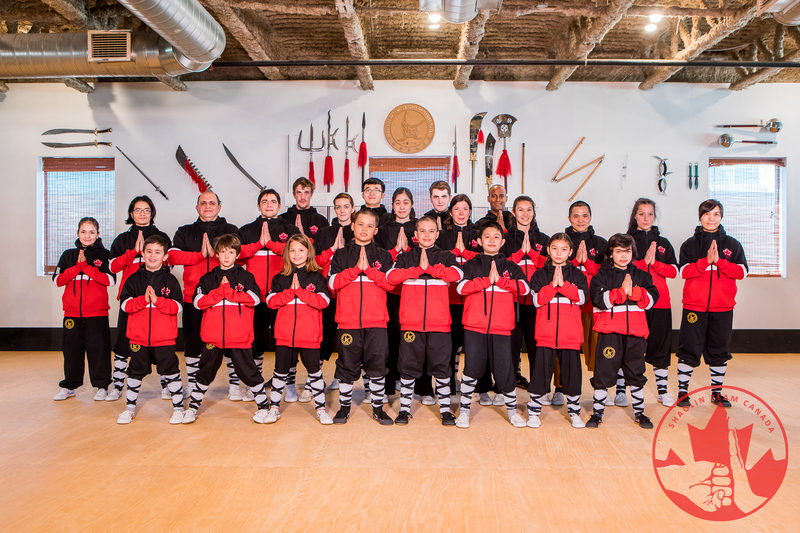 Since 1992 the year of establishment, we are producing & supplying Martial Arts Wear, Sports Wear, MMA Gears, Self Defense Training Weapons & Customize Orders (as per customer specific demand) to the World. 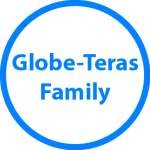 We are registered firm base at Pakistani having various Premium Level memberships at Domestic and International levels. We have attained a perfect combination of Quality Materials & Workmanship to fulfil the requirements of our valued clients. That’s why we have a number of satisfied & ever increasing valued clients around the Globe. 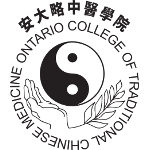 We are enjoying 100% Positive feedback around the World. If you have any business inquiry pleases ASK US? Thanking you for business with us.